There are 5 product(s) on this page. 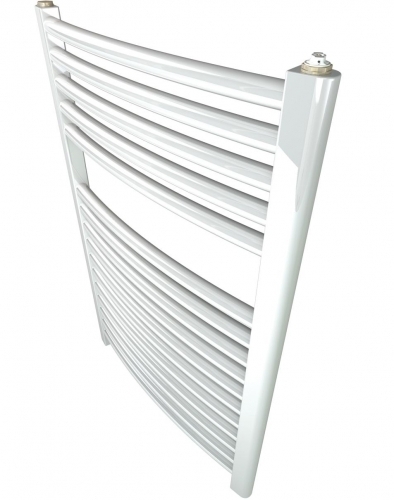 The Stelrad Towel Rail is sophistication born from simplicity. Every Stelrad heated towel rail come wrapped in robust, practical packaging that will keep the product pristine, right through to handover. Protective through storage and transit, the new packaging design also allows for installation prior to removal. Ideal for bathrooms or kitchens. Available in a white or chrome finish.